Derrick Manville feels the need for speed and races anything with a motor—his dream has always been the Indy 500. Shelby Howard became owner of her husband's race team after his on-track death but has had to fight for everything she's gotten. Now, someone wants to take it all away from her. 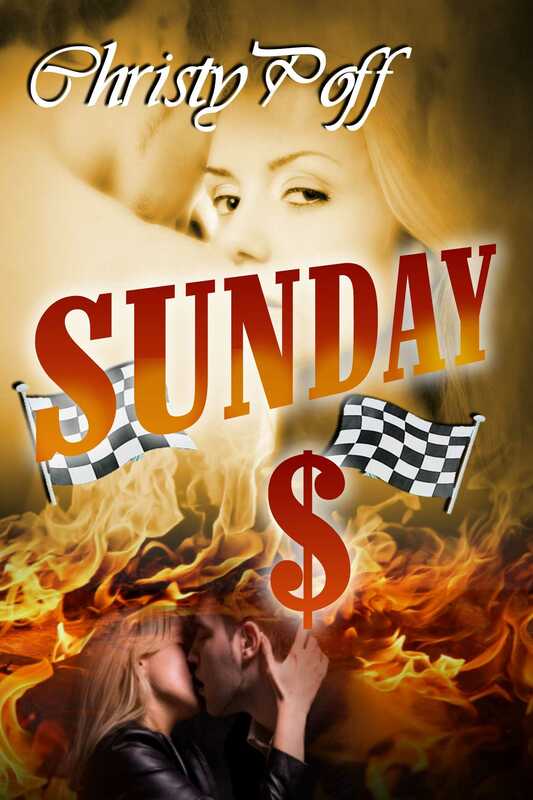 Can Derrick help her hold onto her financial empire while winning Sunday money?